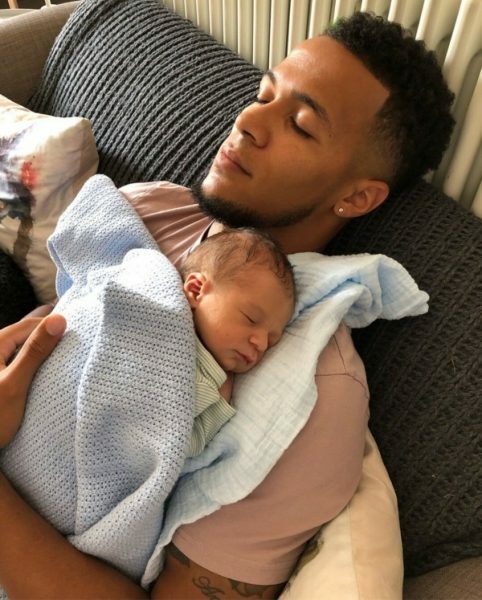 Super Eagles and Bursaspor defender William Troost-Ekong has welcomed a baby boy! 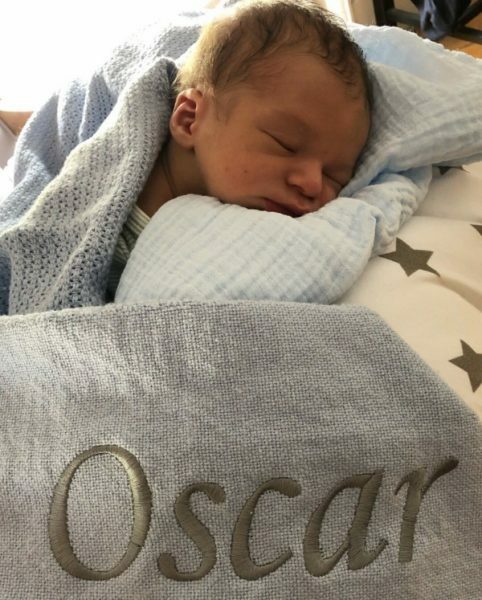 The child was born on Tuesday, 24th of July, he wrote, and has been named Oscar. William shared the news on his Twitter, posting a photo of the baby boy.